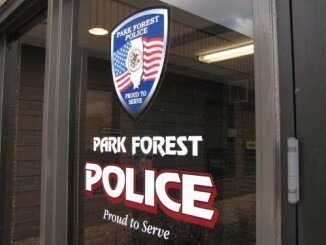 Park Forest, IL—(ENEWSPF)— Editor’s Note: One man was charged with felony possession of a fictitious registration, another with felony possession of cannabis with an intent to distribute during the week of Aug. 22-28, 2017. eNews Park Forest continues to bring more complete coverage of police reports than is reported by other local media. Dorrian L. Miller Jr., 24, 14807 Wood St., Harvey, was arrested on August 22 and charged with felony possession of a fictitious registration and additionally charged with improper parking, trespass to a motor vehicle, actual physical control of a motor vehicle while suspended, furnishing false insurance, having no insurance, and possession of cannabis. An officer traveling westbound on Marquette Street observed a vehicle with an Indiana temporary plate allegedly parked illegally in front of a residence in the 200 block of Marquette Street. Additionally, the vehicle was parked at an angle so the rear tires were approximately 15 to 18 inches away from the curb, according to police. 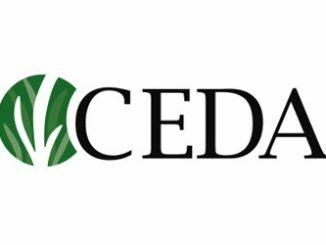 The vehicle was parked facing eastbound, with the driver’s side front tires along the north curb, according to police. After speaking with the driver, identified as Dorian L. Miller Jr., the officer learned that Miller’s Illinois and Indiana driver’s licenses were both suspended, according to police. While checking the registration for the temporary license plate on the vehicle, the officer observed that the VIN did not match. The officer provided SouthCom dispatch with the VIN for the vehicle which Miller occupied and learned that it was entered into LEADS/NCIC as stolen by the Valparaiso Police Department. The officer further observed that the Indiana temporary plate displayed on the vehicle appeared to be fictitious as the imprint of the Indiana State Seal on the plate appeared to be a fuzzy copy, according to police. Also, the expiration date listed on the plate was 9/20/2017, not the actual expiration date of 3/7/2017, according to police. The vehicle was towed from the scene. Upon calling the telephone number listed on the insurance card provided by Miller, the officer learned that the phone number belonged to State Farm Insurance. 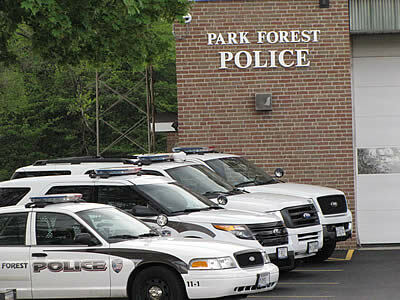 The officer was transferred to an agent in Homewood, Illinois, who confirmed that the policy number was not valid through State Farm. A passenger in the vehicle was not charged. Kevin Finley Jr., 22, 632 Saint Andrew Circle, Rantoul, IL, was arrested on August 23 and charged with one felony count of possession of cannabis with an intent to distribute, and further issued traffic citations charging no front plate and illegal window tints, when an officer patrolling in the area of Western Avenue and Steger Road observed the vehicle Finley was driving turn northbound onto Western Avenue from Steger Road. The vehicle, according to police, did not have a front registration plate displayed and the vehicle appeared to have illegal window tints, according to police. Police recovered cannabis from the vehicle weighing a total of 58.7 g. An officer tested the window light transparency of the vehicle and determined that front and rear passenger side windows measured a 5% light transparency, according to police. Tera L. Southall, 39, 14535 S. Wallace Ave., Riverdale, was arrested on August 23 and charged with criminal trespass to residence when police were dispatched to the 300 block of Oswego Street in reference to a report of a disturbance. Jesse J. Williams, 41, 133 N. Arbor Trail, Park Forest, was arrested on August 28 and charged with domestic battery and battery when police were dispatched to the intersection of Sycamore Drive and South Arbor Trail to investigate a report of domestic battery. Mayor: Steak ‘n Shake Coming to Park Forest. Here’s Who You Can Thank.